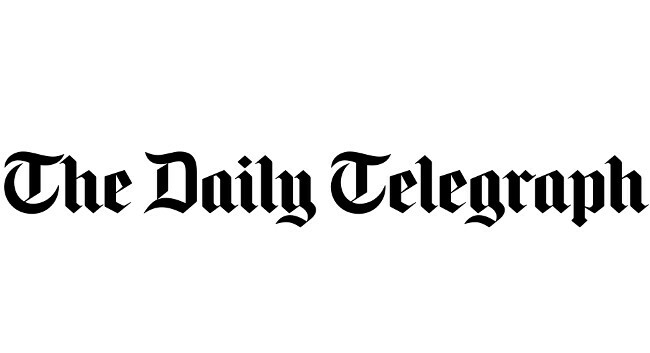 The Daily Telegraph has appointed Tona Stell as style editor. Tona joined on 11 February from her fashion director role at SUITCASE and can be found on Instagram. Trade PR manager Jessica Harriott-Kerr can be contacted for media enquiries on jessica.harriott-kerr@telegraph.co.uk.